emerald green highwaist swimsuit from CESA! 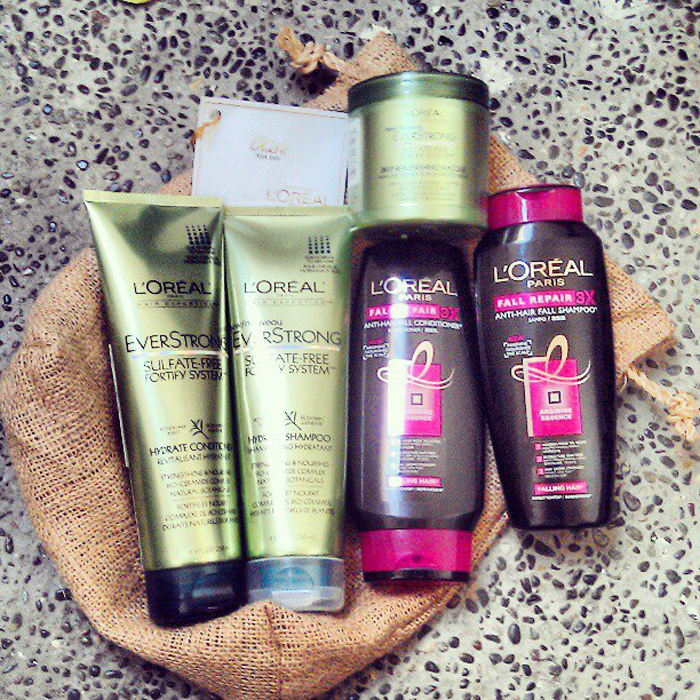 Love the envelope bag as packaging! pretty clutches from Forever Wishes Online! Lifetime supply of Nice Day Coffee! 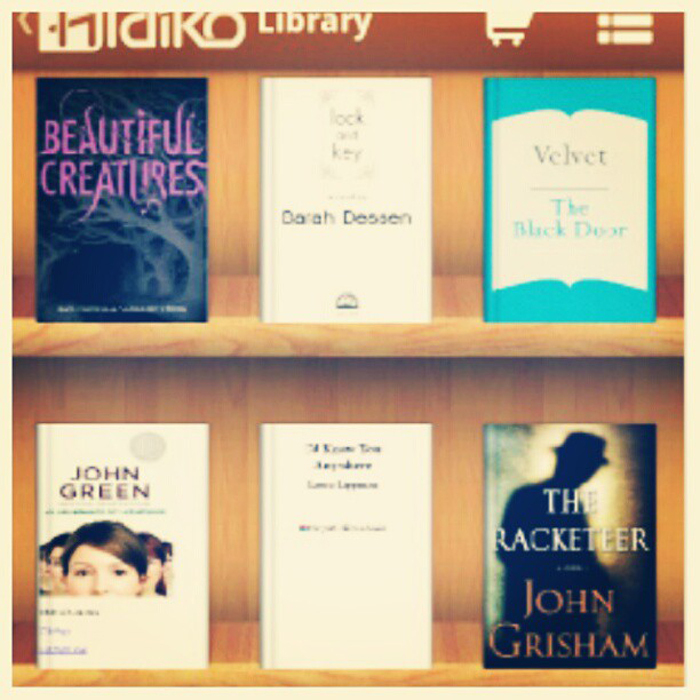 (hehe joke lng) Love the variance! summer shorts from Kyra Nichole! 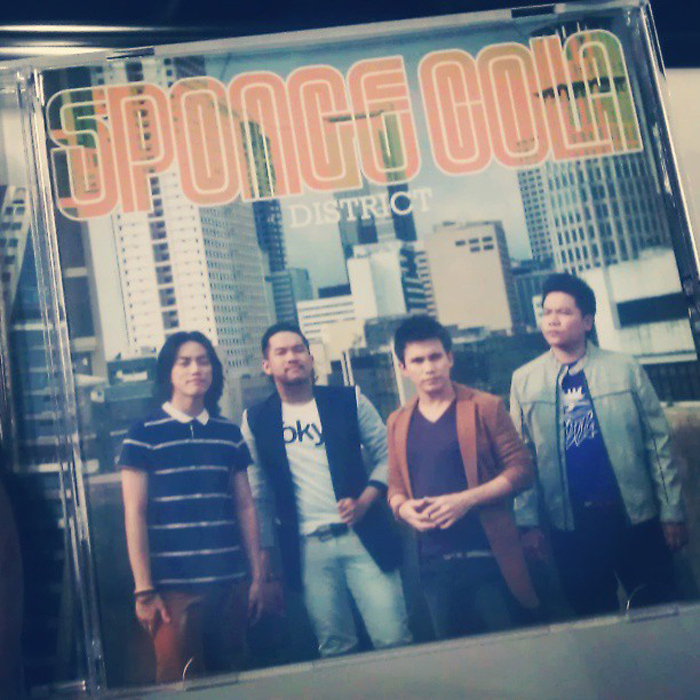 New Spongecola album! Thanks Karylle for this. Hihi. love this dress and skirt from Desino Dulce!!! Thanks Dianne! pretty clothes all from Lovelace! wardrobe staples from Basic House! Visit their Greenhills store! this one I bought! from Backstage,2nd floor Serendra. Cute no???? hehe.They have so many cute stuff from different brands and designers! wow! nice gifts and finds..
amazing clothes Ms.Aisa!! i LOVE the emerald green swimsuit and those summer shorts!!! Ganda naman ng clothes! love it! These are great stuff. I really love those 2-piece swim suit and those clothes with kaleidoscope prints!